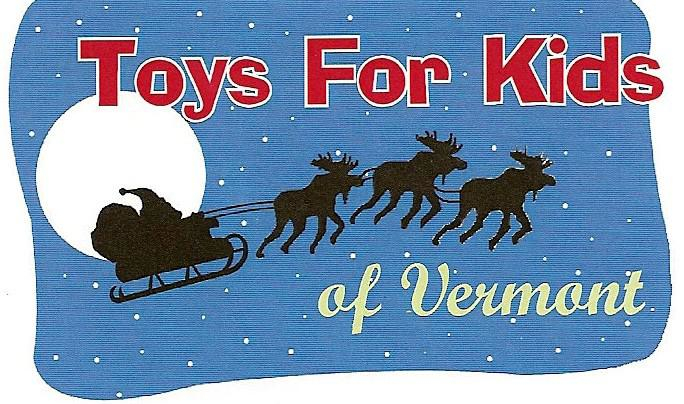 Toys for Kids of Vermont is a volunteer program sponsored by the Vermont Marine Corps League which collects new, unwrapped toys during the Christmas season and oversees their distribution to needy children in Vermont. All money collected stays in Vermont and is used to purchase age appropriate toys to supplement donations, and for older children. Over twenty thousand Vermont kids live below the poverty level and at Christmas time. The Toys for Kids program provides those kids with toys.It is our goal to see that no child in Vermont wakes up on Christmas morning and asks, "Why can't Santa come to my house?" Volunteers who monitor the barrels collect the toys and distribute them to other charitable organizations like the Salvation Army, Light Ministries and various church groups.